Ensure a smooth and fast transition to better ways of working with Chrome Enterprise. Moving to Chrome devices means giving your users affordable, fast secure access to their applications and data, from anywhere at any time. 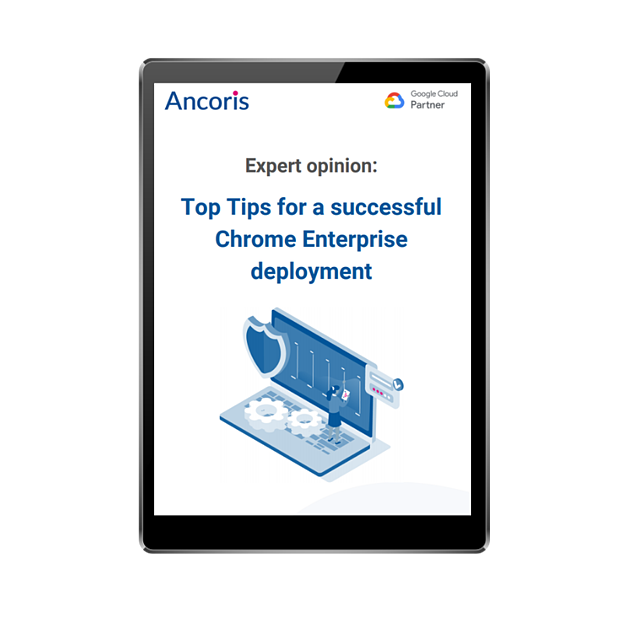 And while Chrome devices are easy to deploy and manage, most project that involve migrating users to new platforms require a certain level of change management to ensure success. Simply complete the form to receive your copy.